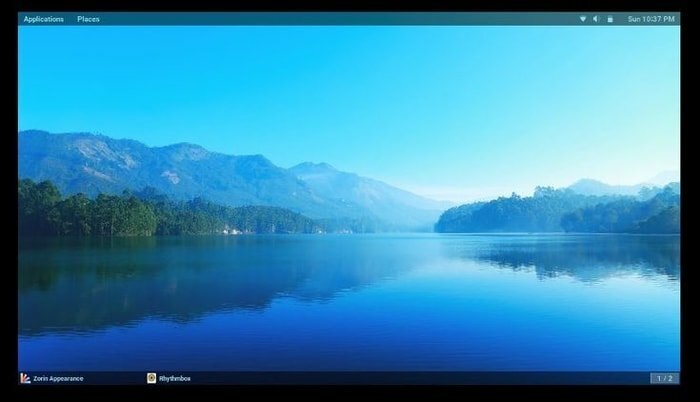 Zorin OS is an Ubuntu-based Linux distro which is considered as one of the best alternatives to Windows OS and MacOS. 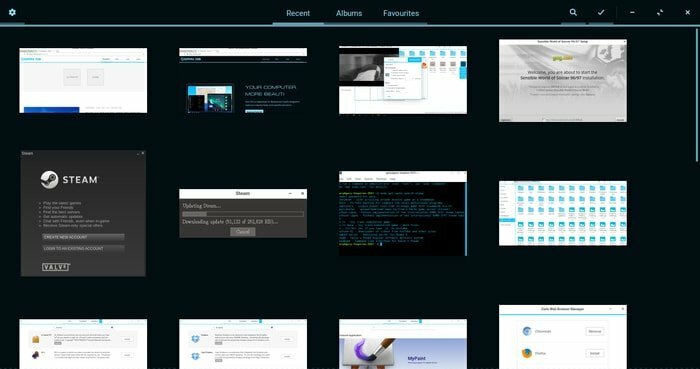 The primary focus of Zorin OS is to be as effortless and user-friendly as possible for the newcomers in the Linux world. 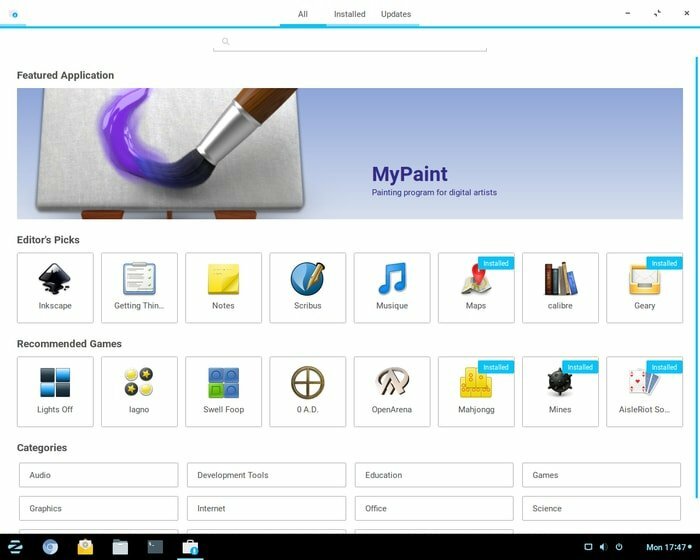 Though this material-inspired Windows like Linux OS comes with a set of modern and beautiful desktop environment, still it let the users customize the environment in any way they feel right. The Zorin Soft company made his first announcement about Linux Zorin OS in September 2008, and the first beta version was released on May 5, 2009. There are many desktop or interface variations available namely Zorin OS core, Lite, and Ultimate which covers Windows, MacOS, and Gnome desktop environments accordingly. 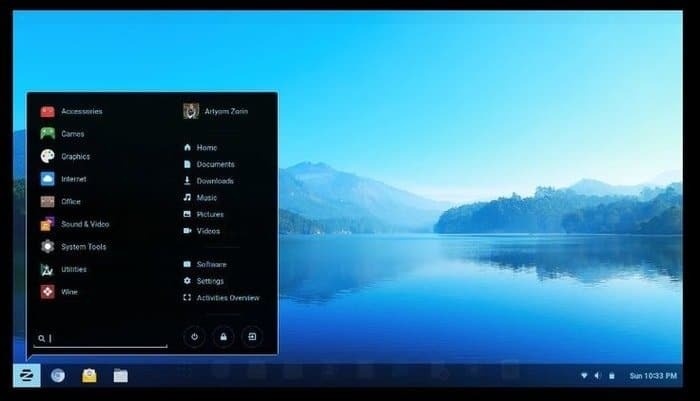 In the earlier time, Zorin OS focused on having a smooth path for the users who wanted to come to Linux without facing much complication and learning curve. Now, this Linux distro covers a wide range of users by providing a different taste for all. The installation process is quite as effortless as possible. Zorin OS is a derivative of Ubuntu system so you may find the setup process quite familiar and comfortable to go. It follows Ubiquity system installer as like as Ubuntu. During the installation, you will be asked to download the necessary updates, setup wifi connection, downloading third-party packages, etc. For installing in your machine, you can select either 32 bit or 64 bit as per the hardware requirement. Now download the ISO file from the official site and make a bootable USB device. For making a bootable device, you can use various tools like Rufus, Unetbootin or even etcher. Zorin OS comes with two variations – core and Ultimate. The core packages come with a set of primary and essential software bundles which includes browsers, media player, office suite, etc. to perform the daily and necessary task. On the other hand, Zorin OS Ultimate package focuses on business, gaming and multimedia platform. This package includes all the features and tools of core packages, besides with that it adds some extra tools, software, and interfaces for the smooth and professional environment. In this distro version, you will be getting best media, and business apps, a set of new high-quality games, macOS, Gnome 2 and Unity desktop layouts and overall get official premium support. But you have to pay a bit for all those benefits and support. The look and feel of Zorin OS are quite pretty and modern. It covers all the desktop environments including Gnome 2, Gnome 3, Windows and MacOS layout. It also comes with a paper icon theme, and the appearance focuses on bold colors and flat material design. It provides Gnome 3 features like activities overview, new workspaces, universal search, rich and actionable notifications, etc. which makes it stand apart from other Linux distributions. Now I like to mention about its desktop environment which is one of the best features you can find in it. If you were a Windows OS user, then Zorin OS is here to cover you up with a stunning Windows-like environment. So that you don’t feel aloof and get complicated to run the system. Moreover, it also offers a MacOS interface for those who come from the Mac OS environment. Apart from these, there are also other fantastic desktop environments available to fulfill the wild desire of the Linux community. Gnome 3, Gnome 2 and Ubuntu Unity are there for you. Despite the variations in the desktop environment, you have the ultimate option to change or customize system fonts, themes, icons, panels, wallpaper, etc. 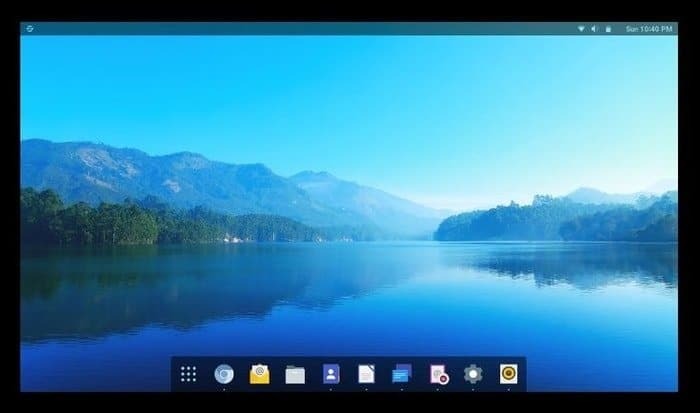 If I talk about the preinstalled software which comes with Zorin OS, then I must say that this Linux distro comes with a set of amazing applications to boost up users experience. Which ultimately works out of the box without any glitch. 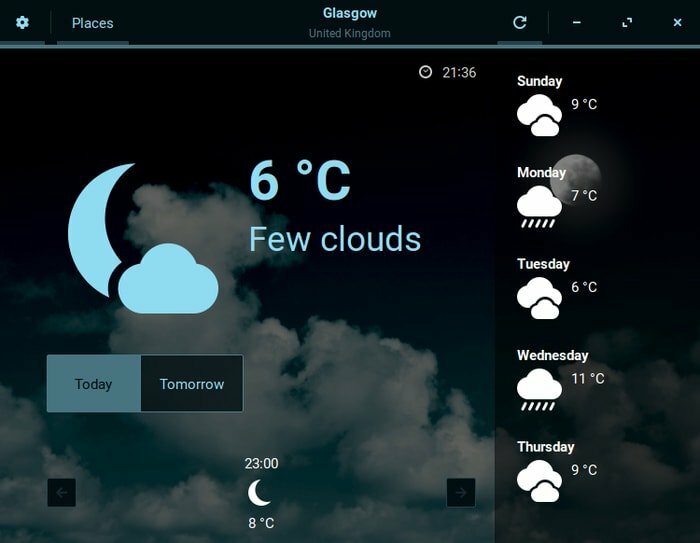 Zorin OS provides some distro specific software like Weather, Video, Photo, and Maps. 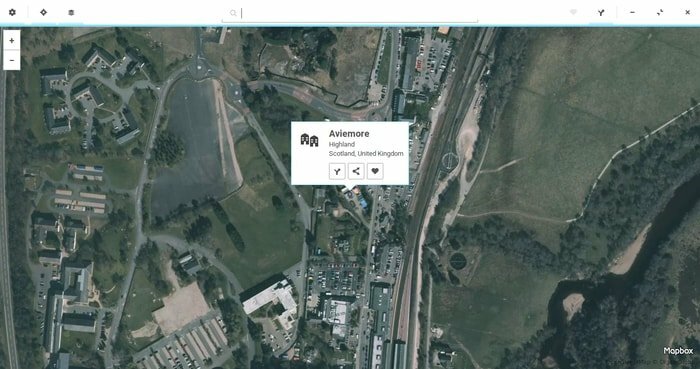 The weather app is effective and can aggregate real-time weather conditioning data. The photo app is also a good one which can be used for the online account like Google Photos. 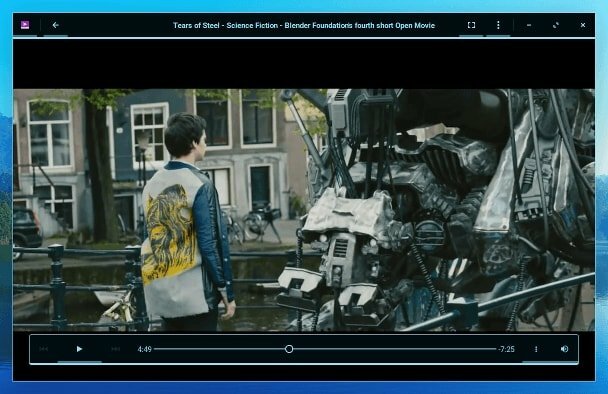 The video app is a unique one because it works with an online streaming service like YouTube, Vimeo, and other news channels. Chromium is the default web browser in Linux Zorin OS which let you enjoy complete web experience. 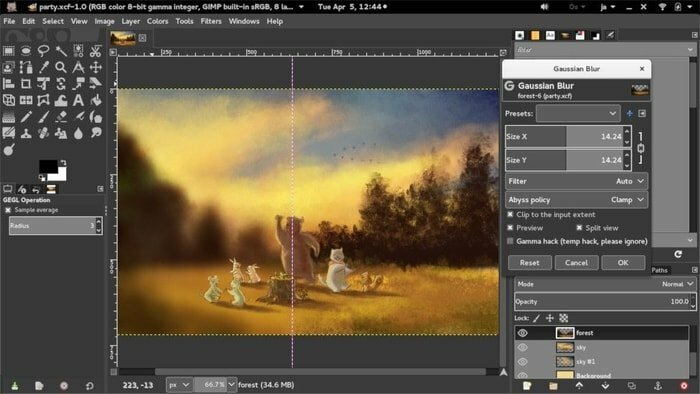 And GIMP is there for you to edit the images. Many users don’t want to shift from Windows system because they get habituated with using the various Windows compatible software. 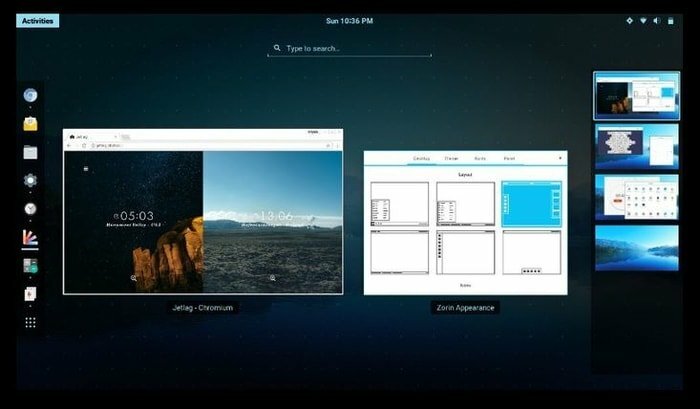 Excellent news for those guys, now you can install and run your favorite Windows software in Zorin OS using PlayOnLinux and Wine. Moreover, Zorin OS software center is there for installing, updating or browsing the applications. Zorin OS is based on Ubuntu LTS so it will be compatible with all the software and packages that are available for Ubuntu. Moreover, Canonical has developed Snap package management system for all the Linux distros which also usable for Zorin OS as well. Besides Zorin software center, there is another alternative app store namely FlatHub available for getting lots of software choices. 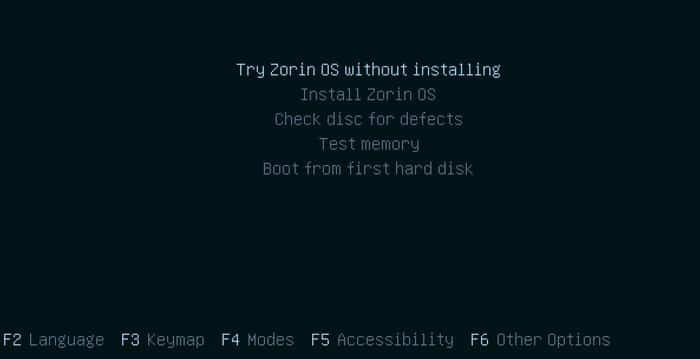 Zorin OS follows the installation process just like Ubuntu. So it’s effortless and pretty natural to go with. You download the ISO file and follow the onscreen instruction. After a short review, I can say that Linux Zorin OS is quite excellent and capable. This Linux distro is Windows like Linux OS and an attractive alternative to MacOS. It has been designed in such a way so that you get a continuation of previous desktop and system environment. This process helps them to make a smooth transition into the Linux world. Now Zorin OS is available in only two variation – core and ultimate but soon we may see more three variations – Lite, Educational and Business in the market.